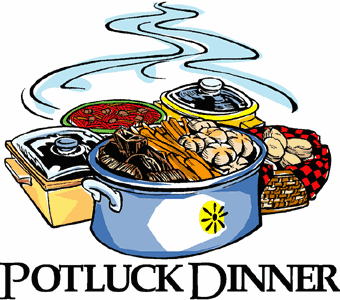 Our Pot Luck Dinner will take place April 14. The congregation is encouraged to bring a covered dish to share. 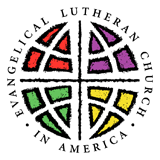 Copyright © 2019 St. James Evangelical Lutheran Church. Powered by churchthemes.com.